The K-9 Float Coat from Ruffwear is the ultimate in canine flotation and water safety. 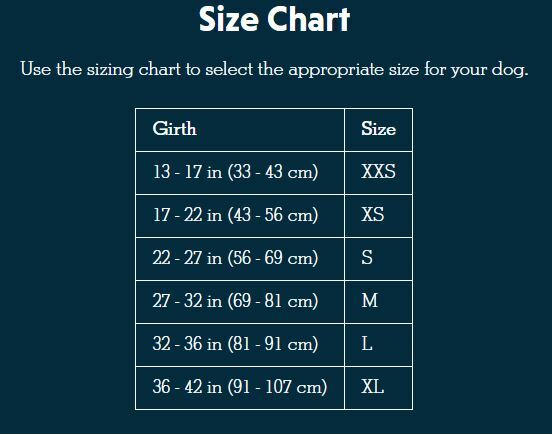 For dogs that love to join their humans rafting, kayaking, boating, surfing and paddleboarding, this life jacket is designed for dogs of all shapes and sizes. This is a premium, fully-featured life jacket that includes thoughtful details like a strong handle, optimally positioned to lift dogs out of the water, and 3M™ Scotchlite™ reflective trim for enhanced visibility in or out of the water. I haven't had a chance to test this in the water so far but I am very happy with the fit and quality of the product. Super comfortable for my dog, she doesn't even know she's wearing it! It supports her nicely in the water and she's much more confident, even running back in voluntarily. The handle on the back was very handy for maneuvering her out of trouble when she got stuck on a steep river edge. There aren't any hanging straps or any further adjustments required after an initial fitting which is a big plus, super easy to get on and off. 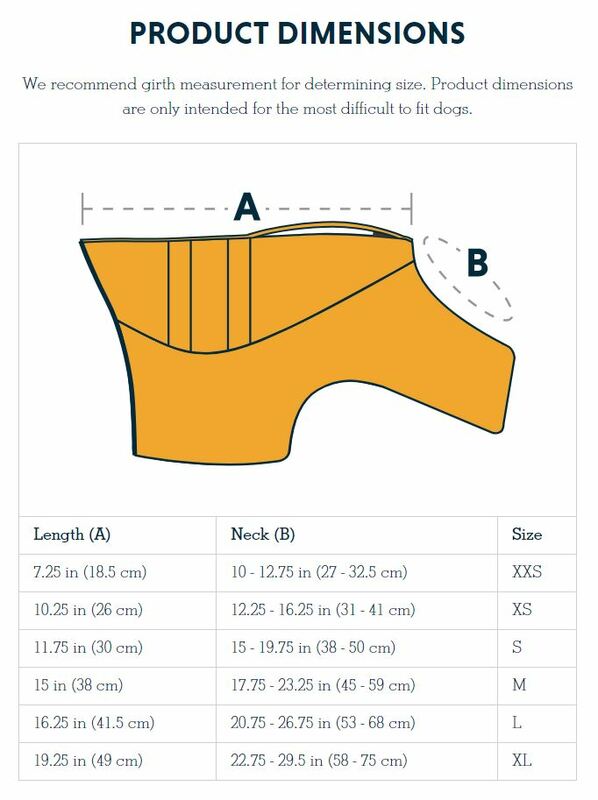 The sizing was a bit different to the Ruffwear harnesses - she wears a large webmaster but needed a medium life jacket - definitely measure before you buy.